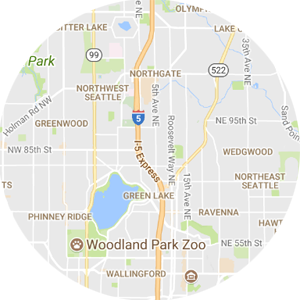 The Phinney Ridge neighborhood of Seattle can be found just to the west of Green Lake, near the Woodland Park Zoo. 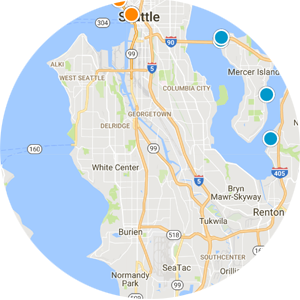 This is a great location which enables residents to quickly get to many different places around the city, and is only a few minutes from I-5. 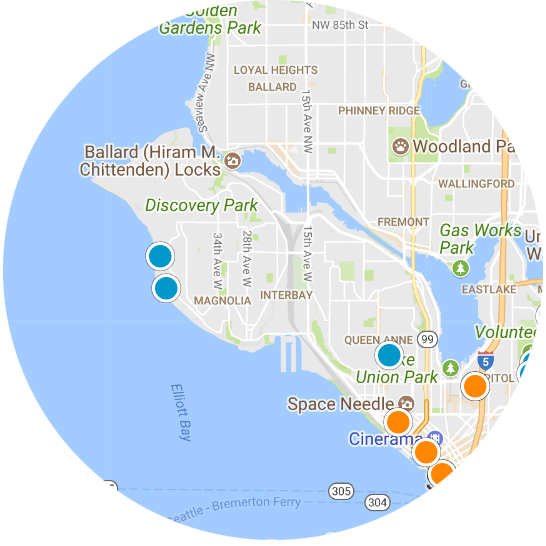 Other neighborhoods nearby also include Ballard, Fremont, and Wallingford. Of course, along with a prime location comes prime real estate prices. 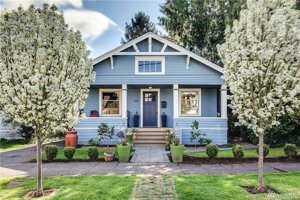 Browsing the MLS listings will reveal that homes in Phinney Ridge average right around $600,000, with many properties coming in even higher than that. The real estate available within the neighborhood is a combination of single family homes and townhouses. While the neighborhood isn’t huge in terms of size, there are enough properties within the area that buyers will normally have at least a few listings to choose from at any given time. One of the big attractions to living in Phinney Ridge is the proximity to Green Lake. Most of the residents of the Seattle area love to spend as much time outdoor as possible, and Green Lake is one of the best places within the city to do just that. Whether enjoying the trail that rings the lake, or playing on the fields and courts of the adjacent Woodland Park, the Green Lake area is quite popular any time the sun comes out. The location of this neighborhood is not only great because it is near Green Lake, but also because of the ease of access it offers to the rest of the city. Phinney Ridge is somewhat centrally located in terms of many different attractions around town, and getting places like the University of Washington or even to the sports stadiums in SoDo is only a short trip away. Phinney Ridge real estate doesn’t come cheap, but it is easy to see why. With a wonderful location right in the middle of the city, and plenty of things to do nearby, buyers are always interested when new properties come onto the market. Listing courtesy of Fee Simple Real Estate LLC.